Borescope Inspection is a specific skill that takes many years to acquire the knowledge and confidence to make important decisions regarding the internal condition and airworthiness of an engine. Skywards Aviation are EASA Part 145 approved for Borescope Inspections. We perform all inspections as per the Aircraft Maintenance Manual (AMM) or the requirements of specific Service Bulletins (SB’s) and Airworthiness Directives (AD’s). We pride ourselves on our experience to deliver a quality and accurate product. Our capabilities list is comprehensive and covers over 40 different Engine and APU types. Combined with our EASA Part 147 approval, we strive to develop and train on new engine types that come into service. Our team have extensive Borescope Inspection backgrounds working for Airlines, MRO`specialist borescope companies as well as being OEM trained. We use modern Borescope Inspection equipment with full measurement capabilities. We record all inspections and supply both DVD recordings and written reports as standard. We are happy to travel worldwide and have the ability to respond to almost any situation often at short notice. Whether you require AOG, Pre Purchase inspection, redelivery, routine or non- routine inspections, you can be sure of a cost effective solution. Skywards can also support operators and MRO’s if specialist SB’s or AD’s are required that require extensive experience of the internals of a Gas Turbine Engine. As the industry evolves, we too will evolve. We are consistently striving for improvement while continuing to provide cost effective solutions catered to the engine leasing, finance and trading sectors of the aviation industry. 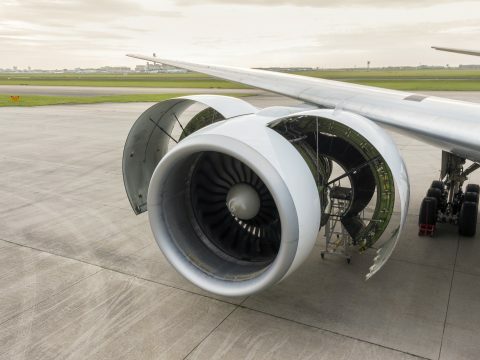 When it comes to your engine assets, we aim to provide a one stop, trustworthy resource with more than 30+ years of commercial aviation experience. Skywards offers turn-key records management and pre buy inspections. The quality and accuracy of records is among the most important aspect when dis-positioning engines and aircraft assets. Skywards records acquisition and review processes undergo diligent review and quality control practices to ensure its right the first time. With these types of work scopes, Skywards consultants and Inspection personnel work in parallel to ensure an efficient quick turn of customers assets. Skywards consultants will not only on site representatives but also collect records, review records and work to resolve any discrepancies. 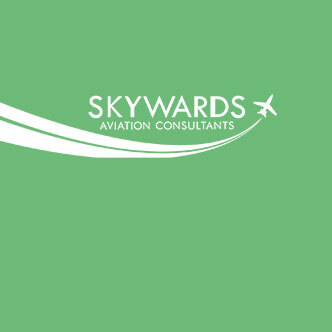 Skywards engine lease return centre compliments both the consulting and the repair station sides of Skywards Aviation, to bring a complete turn-key engine lease or ownership solution. Skywards are EASA Part 147 approved for training. As part of our approval we carry out Engineer Type training that conforms to the requirements for both theoretical and practical parts of the syllabus. Our training courses are conducted by highly experienced technical instructors. As part of our continued growth, new engine and Aircraft Types are being added to keep pace with the ever growing need for engineer training. In addition to our EASA Part 147 training capabilities, we also carry out specialist areas of training. Our Borescope Inspection training is carried out in conjunction with our EASA Part 145 approved Borescope Inspection authorisation. This enables us to train engineers and NDT support staff in both the basic fundamentals of Borescope Inspection and engine type specific Borescope Training. Our courses are designed both for Line and Hangar maintenance requirements and are taught from current experience on type, not just from a text book! We currently train on over 40 different Engine and APU types. We also carry out Engine Ground Run (EGR) training on many aircraft types and utilise Full Flight Simulators (FFS) around the World to provide Maintenance Engineers with realistic Engine Running exposure. Our EGR courses consist of both theoretical and practical phases and cover both initial and recurrent training requirements. 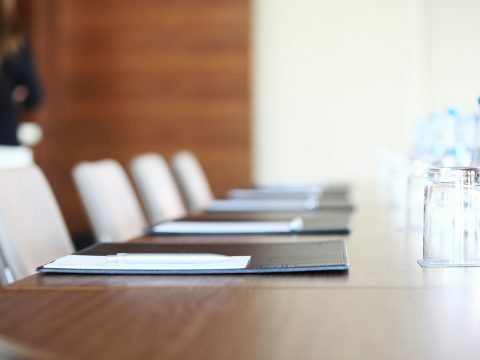 Aviation businesses needing legal support have traditionally employed permanent in-house counsel at daunting fixed costs, or engaged a traditional law firm that maximised billable hours and passed on large overheads. Unfortunately the interests of clients and lawyers have too often been misaligned, leading to client frustration about costs, flexibility and over-servicing. Skywards adopts a revolutionary approach to aviation legal services. Our business model does away with fixed overheads, bureaucratic large firm processes and inflexible fee agreements. In its place we have built a network of experienced specialists who are available to provide clients with tailored support without watching the clock. As an addition to our Legal Assistance we have developed world-class cost saving audit methodologies and have expertise in specialised areas across a wide spectrum of the aviation industry. Not only do we help our clients recognise operational cost issues but we also help them achieve business objectives, strengthen aircraft management and maintenance issues, as in our experience these can be notoriously high and improve overall cost transparency. We are able to help direct resources and attention towards those elements that can really make a difference by highlighting issues through effective cost saving auditing. The cost saving auditing service provided by Skywards is based on the concept of a partnered, flexible approach. We are focused on achieving high customer satisfaction levels through a flexible, pragmatic, responsive and professional service delivery. We charge a small initial assessment fee and are remunerated on our success in reducing your costs, ie: Our fixed percentage fee will be dependent on how much we can save the client. To find out more about our services, get in touch.